Many people do not give much thought to the foundation of their homes until cracks show up. A crack in the basement wall is one of the signs that the foundation of a home needs to be repaired. There are other signs that signify a foundation repair including a wall that is bowing, leaning, or rotating. These signs should not be ignored because they are significant signs that trouble is brewing. Homes in the south tend to settle a decent amount over time. The weather in the Southeastern states varies a great deal in temperature and humidity during the year, which causes the soil to expand and shrink multiple times over the span of just twelve months. This response causes the shifting and uneven settling of a home’s foundation. Anglin’s Foundation & Masonry Repairs is the trusted name in Georgia for all basement wall and foundation repairs. We have been providing proven value to homeowners and businesses throughout Atlanta since 1930. 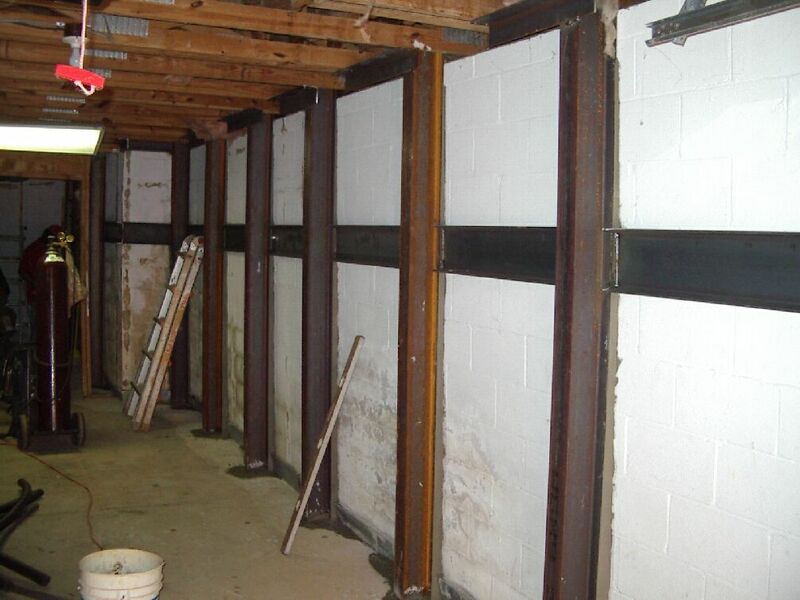 We are highly qualified to provide foundation repairs to correct problems with basement walls. Whether the problems are a result of poor construction, soil problems, age, or pressure we are certain that we can correct them. If you have noticed any cracks or bowing in your basement walls, call Anglin’s Foundation & Masonry Repairs right away. The earlier a foundation issue is assessed, the better chance for an easier repair. We will fix your foundation correctly, for life. Call now to schedule a free inspection.